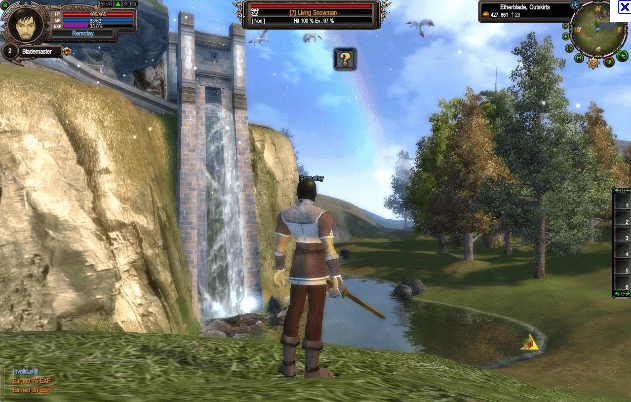 The developers of Perfect World International are excited to announce the immediate launch of the next installment in the life of PWI, Rising Call. The latest content update for Perfect World Entertainment’s leading fantasy MMORPG game is all set to offer players a brand new PvP experience with server-wide battles and all-new high level dungeons that will test even the most experienced of MMO players. Perfect World International: Rising Call is a result of player feedback and suggestions to help improve a variety of the popular features in PWI. The feature that received the most attention was the games famous Nation War, the server-wide PvP feature. Love it or hate it, Perfect World International has entertained players for years. Offering regular content updates, large-scale expansions and a hugely dedicated community, it remains as one of the most popular free-to-play MMO games on the market today.